For many of us, the very thought of only seeing the sun for an hour a day for 30 years has never crossed our minds – in fact, it would horrify most of us if this actually happened to us. 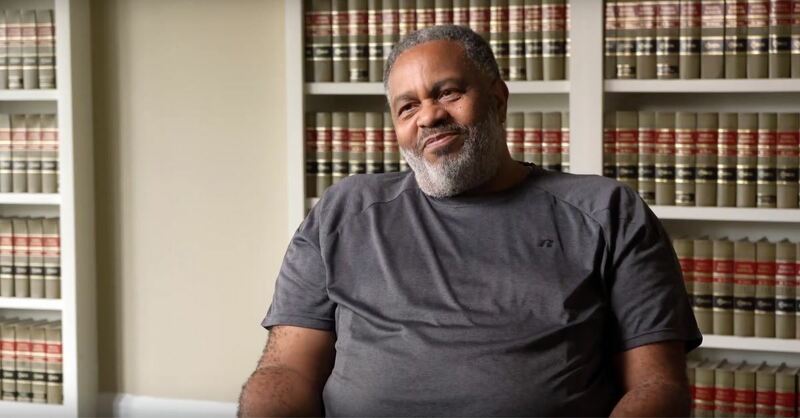 It had never crossed Anthony Ray Hinton's mind either, who as a young 29-year-old man had only known living life as a sheltered and marginalized black man, having grown up in the sunbelt of a little small Alabama town outside of Montgomery. Hinton served 30 years on death row for a crime he did not commit. He only saw the sun for an hour a day and never knew or even at times believed that he would see the sun as a free man again. Hinton tells of his story in his best-selling book "The Sun Does Shine: How I Found Life and Freedom on Death Row." The best-selling author shared in his book that when his mom came to visit him, she would ask him if his prison cell had windows so that he could see the sun rise and fall. To comfort her, Hinton would tell his mom that it did, while in reality, it did not. In an interview with Christian Headlines, Hinton details his life on death row and what he learned about God and mankind during his 30-year prison sentence. He came to realize that although he didn't deserve to be on death row, he knew that God had called him there to minister to others. Hinton came to believe that even though he was sentenced to death row for a crime that he didn't commit, he still had freedom in God behind bars and with his life hanging in the balance. Hinton believes that the 30 years that he served for murder wasn't wasted. The now free man said his time behind bars made him a better man and noted that he now knows that God called him to be in that prison to share the gospel. Hear Hinton’s whole story by watching the full two-part interview here: Part 1, Part 2.